The greatest pirate story ever told isn't the Pirates of the Caribbean movies; it has already occurred—300 years ago. It is the story of Port Royal. The greatest pirate story ever told won’t come in the form of yet another Pirates of the Caribbean sequel; it has already occurred—300 years ago. It is the story of Port Royal. The history of the city of Port Royal in Jamaica has more pirates in it than Johnny Depp’s filmography on IMDB. In fact, even though there have been five movies in the Pirates of the Caribbean series, Hollywood and the movie industry hasn’t even scratched the surface of how amazing the city actually was at its height—which coincidentally (or not) was also the height of the golden age of piracy. Port Royal wasn’t named the world’s wickedest city without good cause. In fact, there might be no city more deserving of the name in all of the Caribbean. Port Royal is situated on a small island in the mouth of the Kingston harbor. The site had a great location relative to the rest of the Caribbean, so it was unsurprising that it was occupied by European settlers. The Spaniards were the first Europeans who came to the island (arriving with Christopher Columbus in 1494). It took about 15 years longer for permanent settlement to follow. The island’s main value to the Spanish was based on its proximity to trade routes, and its convenience as a port for ship repair and hull scraping. The Spanish controlled the island for about 146 years until it was conquered by the British in 1655. The British were responsible for renaming the settlement: Port Royal. That’s when things started to get interesting. 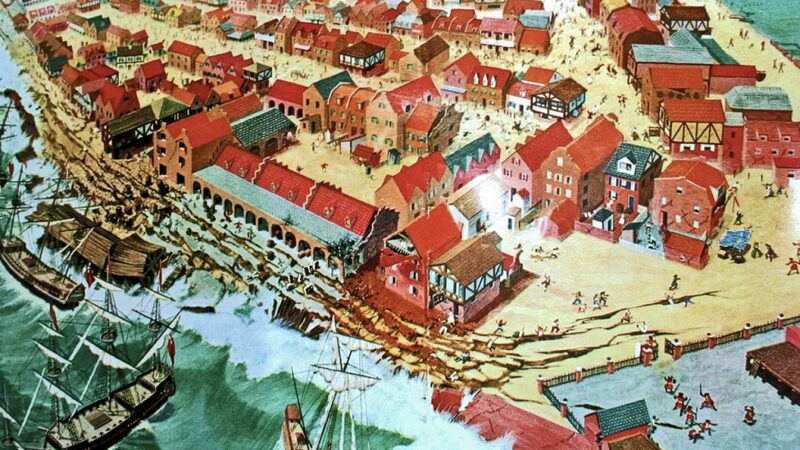 Robert W. Nicholson created this artistic impression of events which occurred during the June 7, 1692 “Port Royal Earthquake.” The scene recreates the destruction caused by the quake and resulting tsunami which sent much of Port Royal into the sea. Based on its location, Port Royal was a strategic jewel in the Caribbean, and the British were not about to leave it undefended. In 1657, the Governor of the settlement, Edward D’Oley, found a unique solution to his defense worries. He invited a group of privateers call the Brethren of the Coast to make Port Royal their home port. The Brethren of the Coast are the same pirate group to which the famous (or infamous) Henry Morgan belonged, and yes, he is the fellow they named Captain Morgan rum after—he was that famous! (He also went on to become Lieutenant Governor of Jamaica—who says crime doesn’t pay?) Just like in Pirates of the Caribbean, the Brethren did have a code of conduct, but the movie took some liberties with this code. Map Port Royal before the 1692 earthquake. The Brethren concentrated their attacks on Spanish towns and ships, as the Spanish shipping interests were considered to be a threat to the growth of the town. This tactic had an interesting impact, redefining a lot of how the Caribbean developed. Originally, the Caribbean was primarily a Spanish domain. The British Government of Port Royal welcomed pirates and sheltered them if they protected the city from the Spanish. The regular pirate attacks on Spanish shipping and settlements required the Spanish government to devote more and more of their resources to defending themselves. This left no spare assets to retake Port Royal, resulting in Governor D’Oley’s defense strategy being an incredible success (this tactic did eventually backfire on Port Royal, but we will get to that later. In the meantime, let’s discuss more of the fun stuff). 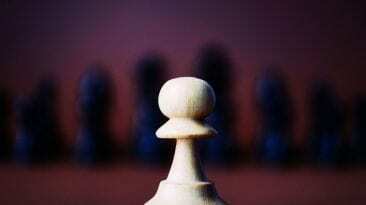 Pirates and piracy did not just define the politics of the region, they also helped define the economy. Privateering was officially sanctioned by the British Crown, meaning that privateers with an official letter of marque and reprisal (basically a Pirate license) were required to pay a portion of all booty to the town government. 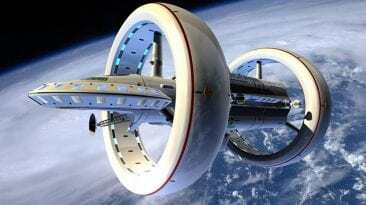 The remainder could be spent by the privateers themselves. 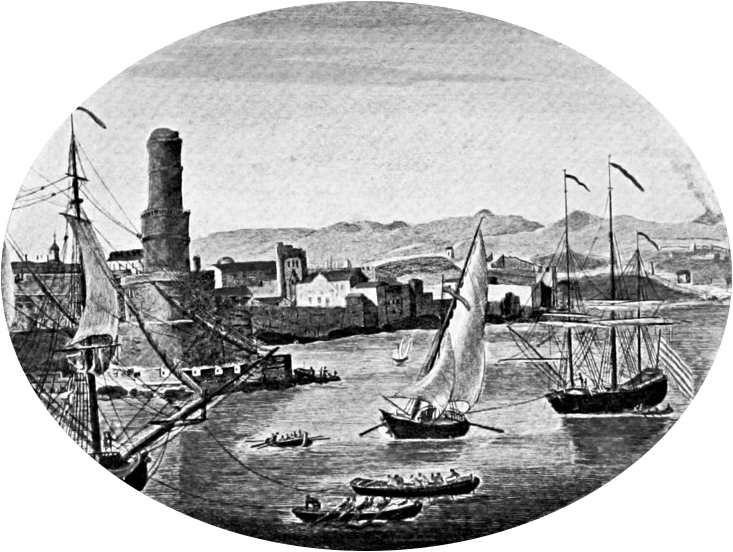 This official sanction led to Port Royal becoming one of the most popular ports of call in the Caribbean for British and French pirates who, for all intents and purposes, turned piracy into a major employment industry. In 1689, nearly half of the town’s population was involved in the privateer trade and the results were more amazing than you could imagine. While Port Royal had a cathedral and four churches, the remainder of the city was a bit less pious. It is said that about 25% of the city (yes, one out of every four buildings) was either a brothel or a bar. This gave swashbucklers a lot of places to spend money; and money was one thing they were not short of. According to University of Edinburgh lecturer Nuala Zahedieh, the 300 men who accompanied Henry Morgan to Portobello in 1668 returned to Port Royale with a prize to spend of at least £60 each (two or three times the usual annual plantation wage). Wine and women drained their wealth to such a degree that […] some of them became reduced to beggary. They have been known to spend 2 or 3,000 pieces of eight in one night; and one gave a strumpet 500 to see her naked. They used to buy a pipe of wine, place it in the street, and oblige everyone that passed to drink. Let’s take a look at what that would mean in terms of modern currency. In pirate times, money wasn’t bills or debit card balances, it was coins made out of precious metals —a piece of eight was a specific type of coin that was valued by its gold or silver content. 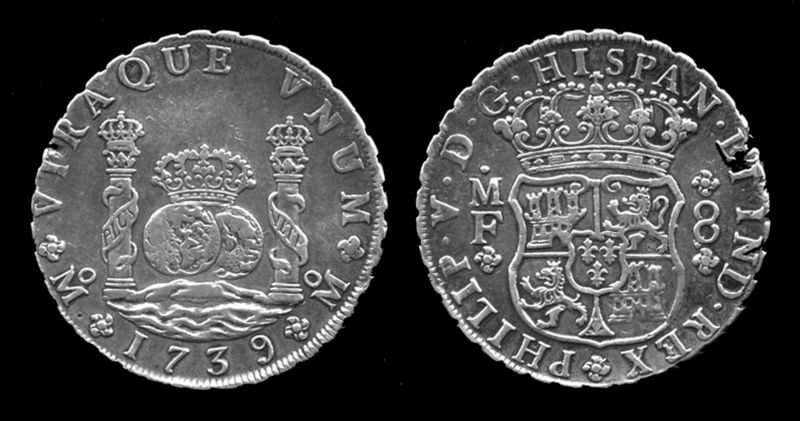 While pieces of eight were made in Spain, they were essentially the first global currency—in fact, they were legal tender in the US until 1857. A piece of eight had equivalent purchase power to about a 50-pound note (a little over $90 Canadian at the time of publication). This means that the pirate Leslie referred to spent about $45,000 Canadian to see that “strumpet” naked (oh, the horrors of life before the web), and some might spend $180,000 to $270,000 in a single night. The median household income in Canada for 2015 was $70,336—so those pirates really made some prosperous career choices. Imagine spending a few times your average annual salary in a night. Pretty mind-blowing isn’t it? If it’s any consolation though, the health insurance coverage for pirates was very poor and they definitely did not have pensions or RRSP matching from their employers. Location, economy, piracy, and all the other factors working in favour of Port Royal led to amazing growth for the town. Between 1655 and 1692 Port Royal was growing faster than any town founded by the English in the new world. By 1692, it was reported to have as many as 10,000 inhabitants and was considered to be the largest and most affluent town in the new world. Yes, that means it was beating out New York and other cities in North America. Port Royal was the capital city of pirate culture. Put in purely nautical terms, the city was the captain of the ship, and like any good captain, he went down with the ship. Spoiler alert: this isn’t a metaphor—the city (or at least big portions of it) actually sunk! Part of the old streets of Port Royal submerged near Kingston Harbour. Usually when we talk about looking at cities of the past, we talk about the ruins of that city. For centuries, humans have built new cities upon the older ones, using the bricks and stones from one age to build the city of the next age. We are restricted to looking at foundations; the occasional broken building; interpreting whatever discarded or lost objects we can find underground. The story is a bit different for Port Royal, all because of one fateful day in the middle of 1692. Small earthquakes were not unknown in the region previously—in 1688, a small earthquake had knocked down three homes. Suffice to say, that mini-shake up did not prepare them for what was to come. It was June 7th of 1692 when three large earthquakes struck the city in short order. As if that wasn’t enough, the earthquakes were followed by a tsunami which put half of Port Royal under 40 feet of water. 2,000 people died that day in an event that local clergy referred to as “God’s punishment”—if this destruction did come from a higher power they get full marks for follow up, ensuring that the job was done. 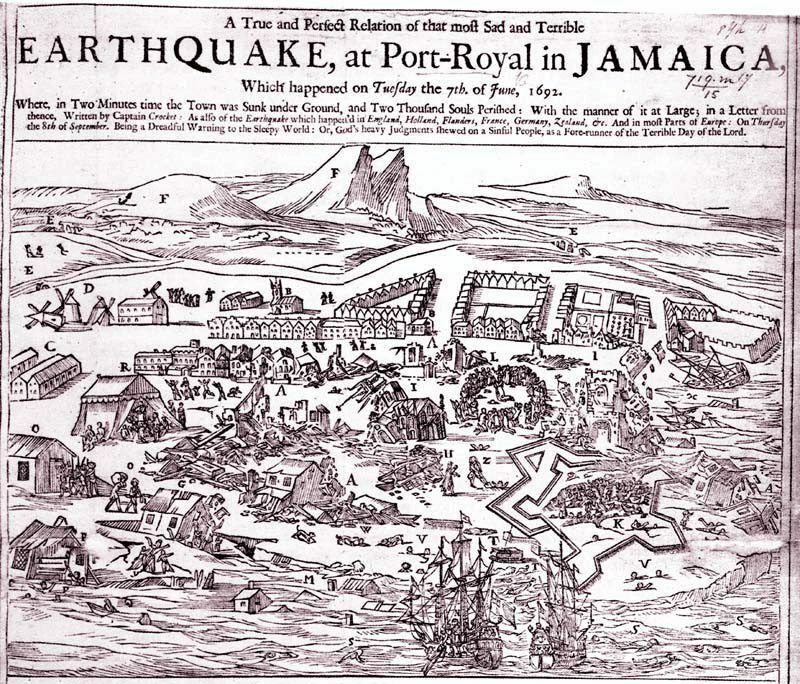 An engraving of the earthquake at Port Royal. As biblical wrath goes, this was pretty damn thorough. The disaster couldn’t have been more comprehensive if it was written by the scriptwriting team of Sharknado. The fun didn’t stop at the tidal wave though, it gets even better. 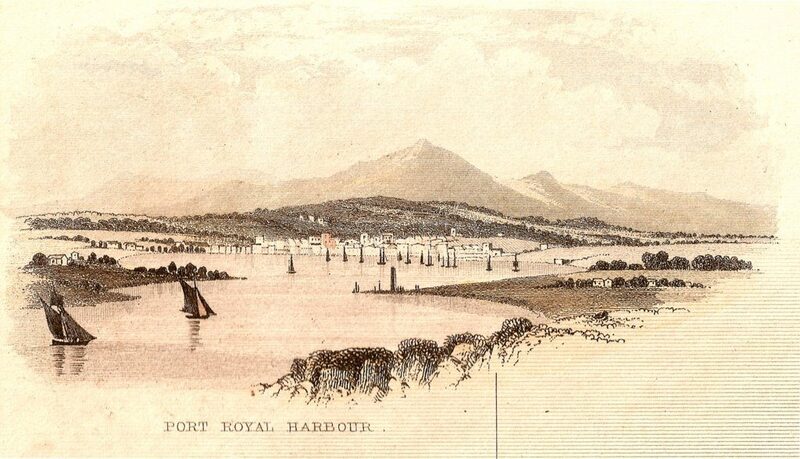 As it turned out, the island of Port Royal was not in fact built on bedrock, but rather on rather loosely packed soil. Under the combined force of the earthquake and tsunami, much of that soil liquefied, which greatly contributed to the extent of the damage. Essentially, if there was something that could go wrong for Port Royal, it did. 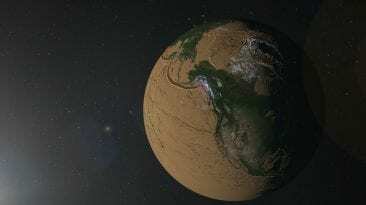 Let’s look at the tidal wave…how big was it? Well, the HMS Swan, which had been floating in the harbour at the time, was swept from its dock to land on top of a wrecked building. As crazy as it sounds, that was perhaps the only thing that wasn’t a complete disaster for the citizens of Port Royal, as the wreckage of the ship served as a shelter for some survivors. After the earthquakes and the floods, virtually every building in the city was uninhabitable. The flooding even washed out the cemeteries, leaving the bodies of the previously buried floating in the water beside the recently deceased. The death toll of that single day, as astounding as it was, does not even take into account the looting, starvation, and disease that followed. Basically, if Port Royal was in fact the wickedest city in the world, then even Snopes might have to consider it plausible that a disaster this comprehensive was attributed to a higher power. Imagine spending a few times your average annual salary in a night. Pretty mind-blowing isn’t it? 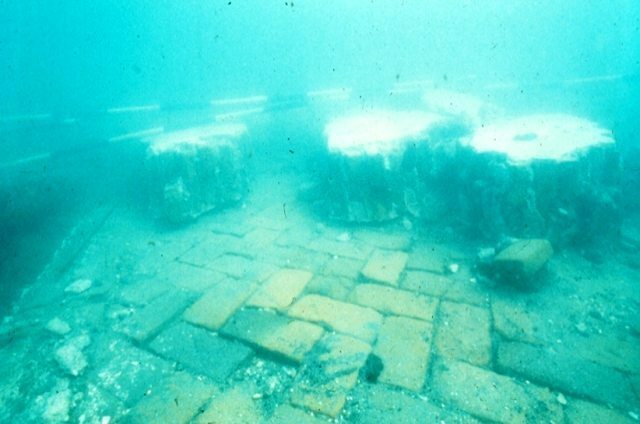 This shouldn’t be a surprise as Port Royal was a part of an extensive shipping (and piracy) network. However, it explains why Port Royal has been tentatively listed as a UNESCO world heritage site. There is still more paperwork and process to go through before the city reaches full certification as a heritage site, but the process is underway to solidifying the recognition it deserves as a pivotal historical site in the development of the modern Caribbean. 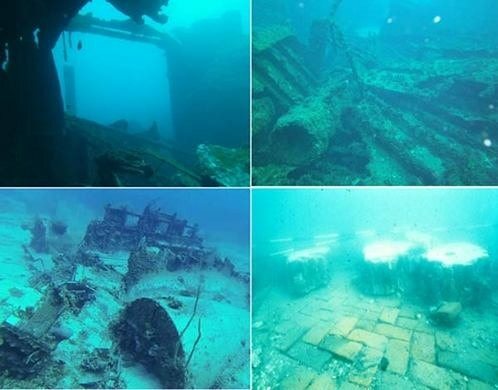 Underwater Images of what remains of Port Royal, Jamaica. In a way, the legacy of Port Royal lived on even after the earthquake. 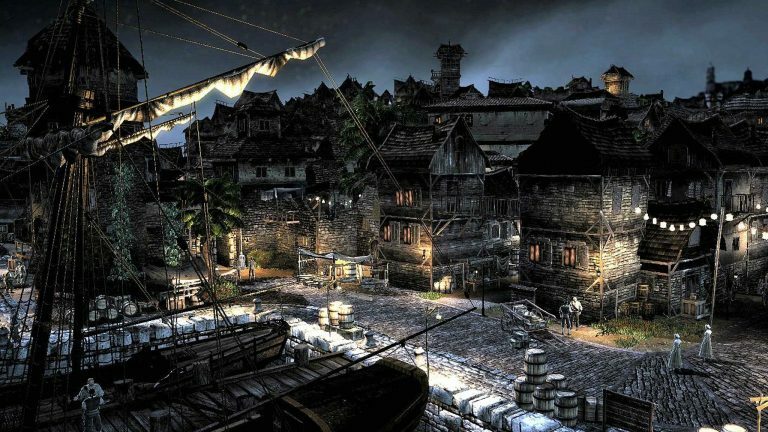 After the “official” age of piracy was completed, the city was still a popular retreat for freelance pirates. Unfortunately, this is where the original defense strategy fell apart. While the initial groups of pirates were focused on the Spanish, the later pirates were far less… picky. They indiscriminately attacked shipping, which caused some pretty obvious problems for the local government. By 1720, the town (much diminished in size) had begun to clean up its act, and it started to gain as much attention for hanging pirates as it once did for harbouring them. 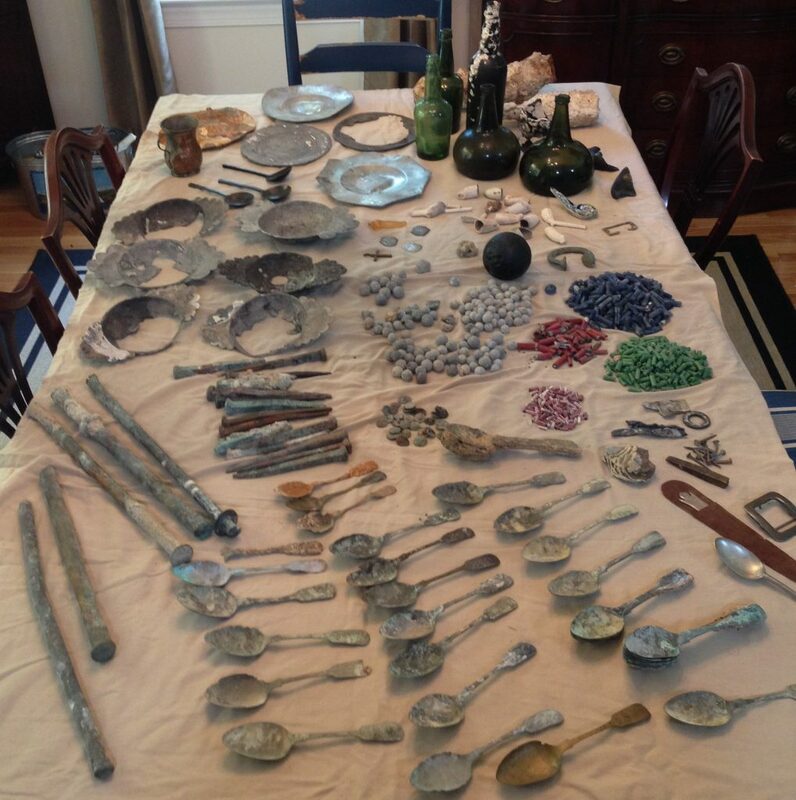 Artifacts from the Port Royal of 1692. The impact of Port Royal is still felt in the present day. Kingston, the capital city of Jamaica was founded in July 1692, immediately in the aftermath of the destruction of Port Royal. The city was built to house the survivors of the tragedy, and it grew to become the largest city in the country. The “capital city of piracy” might have sunk to a watery grave, but its legend lives on to this day—luring us with its siren’s song of pirate infamy, riches, and exciting adventures.